Did you know that Eric Carle, author of The Very Hungry Caterpillar and so many other favourites, has his own Museum of Picture Book Art? The Museum hosts special exhibitions, programs and events. 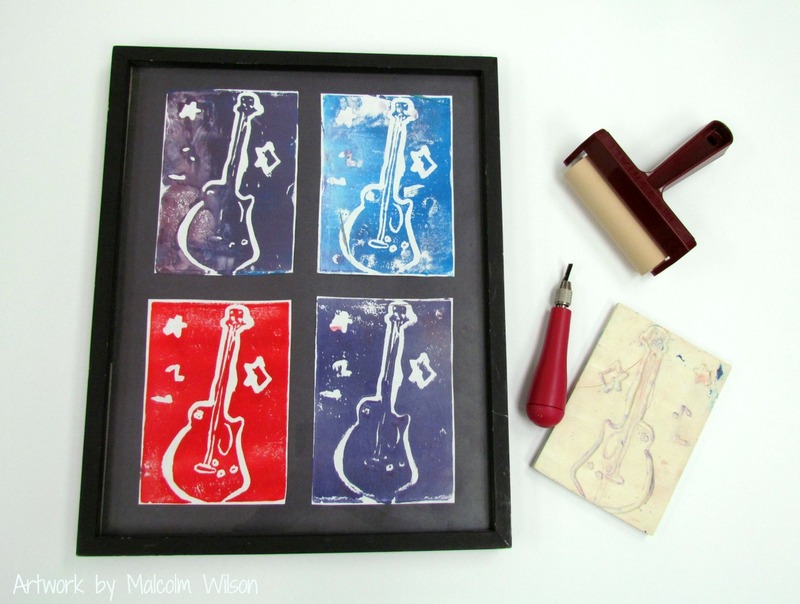 The Museum is in the United States but its studio blog, called Making Art with Children, is where you can find many wonderful ideas on open-ended art activities. The studio instructors/bloggers combine their passion for art and relate it to our favourite picture books. What a fantastic concept for getting children excited about literacy! The blog provides inspiration for making paper, monotype printing and even making a cityscape out of recyclables. The Carle Museum Bookstore has a blog as well. There you will find countless book recommendations that are seasonally relevant. But if you love picture books as much as I do, you’ll want to make the drive and check out the museum in person! 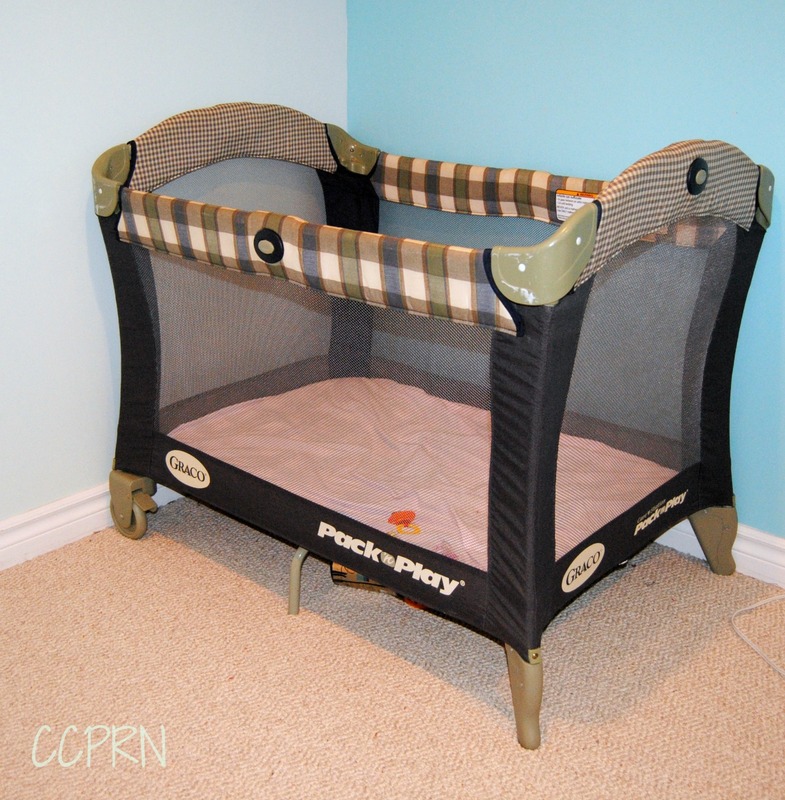 Many home child care providers use portable playpens, or ‘Pack ‘N Play’s for naptime sleep arrangements. – Follow the instructions for use and size/weight restrictions of the product. – Playpens are not as durable as cribs and require regular inspection to ensure their safe use. Only use the mattress that was supplied with the playpen. Check for soft spots that could pose a suffocation hazard. Discard as soon as a hole has been poked through the mesh sides. A child can climb out or become entangled if there is even the smallest hole in the side of the play yard. There is also a risk of choking if there are any tears in the fabric. – Be sure that all four sides of the playpen are locked in place before use. – Do not place a child in the playpen when a bassinet or changing station is attached. Babies should not be placed on the attachments to sleep. – Do not add items such as pillows or extra padding that could cause a child to suffocate in a play yard or a crib. Large toys and stuffed toys should not be placed in the playpen because your child could use them to climb out. – Play yards are not recommended for unsupervised sleep. For example, they are not a good solution for night time sleeping or for sleeping in another room. Older playpens come with greater safety concerns. Check the Health Canada Consumer Product Safety website for more details. Where you place your child’s playpen or crib should also be carefully considered. Do not place near hanging blind cords or near furniture that can be reached to pull themselves out of. – There must be a label with date, manufacturer warnings and instructions must be included or available. – The gap between the mattress and the crib should be less that 3 centimeters. – The mattress must be firm and flat. – The mattress support must be bolted to the corner posts of the frame. – The corner posts must be less than 3 millimeters higher than the rails. – The space between slats must be less than 6 centimeters. – The drop side of the crib must be sturdy. – There must not be any sharp edges or points, loose nuts or bolts, broken, cracked or missing pieces. It also must not be repaired or modified in any way. Cribs are the safest place for babies to sleep because they have the most stringent regulations and are intended for long term sleep arrangements. For more information on Health Canada’s regulations and recommendations for sleep safety, click here. For Health Canada’s Consumer Product Safety up-to-date recall list, click here.